Tourists come to Brussels to enjoy its historical heritage, taste the legendary Belgian beer or discover the European institutions. However, the city does not seem to attract long-stay tourism: most visitors stay for one or two days, or even a morning. The authorities plan to fight against the transit tourism. Experts believe that Brussels is the European average. It represents a city trip within the average length of stay. However, large tourist capitals such as Rome, Amsterdam or Paris, receive a higher number of visitors: in 2017, there were 16 million visitors in Amsterdam, 27 million in Rome and 31 million in Paris. In Brussels, 3.6 million visitors stayed in the city in 2017, for a total of 6.6 million hotel nights. In terms of average length of stay, Brussels is closer to Amsterdam, with 1.8 nights. Brussels takes about an average of 1.8 nights. It should be taken into account that the length of stay is not the same depending on the source markets. Chinese or Japanese travelers tend to stay only one night, while the Spanish around three nights. Patrick Bontinck, CEO of Visit Brussels, is working with the city authorities to adopt a coherent and adapted communication campaign to fight the transit tourism. The agency highlights the increase in the number of visitors in 2017, after the desertion of tourists in 2016 following the attacks of 22 March. Longer stays are not a priority, according to him. “We are not looking for a longer-term tourism because it does not meet the demand. 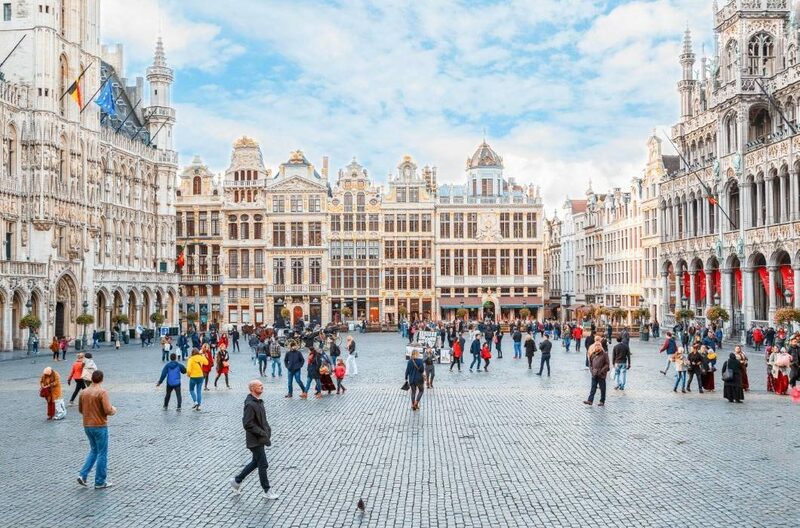 Brussels is a city break destination and it will remain so. A “city break” phenomenon that corresponds to a new way of approaching travel. For Jean-Michel Decroly, professor of geographical sciences at the ULB, the evolution of the “short” type of travel is part of an acceleration of modernism. “If we look at tourism practices in the 19th century, tourists who visited a city generally stayed several days or even a week. The growth in short stays is linked to a massive fragmentation of working time, the development of low-cost air transport and the various rail links.” Brussels, like other cities, has seen a substantial increase in the number of tourists in recent decades, a growth that can be explained in particular by the greater ease of travel observed today. The size of the city is also a cause of this short-stay tourism. Brussels is smaller than Paris, for example, and contains fewer areas of interest. “The length of stay in Brussels is normal for a city of this size. We can’t compare with Paris. Paris has a population of ten million, “says Karine Lalieu, MP and alderman for tourism in 2017. On the other hand, Visit Brussels wants to avoid one-day tourism, the one that passes through the city without staying there. “It has almost no economic contribution and it’s not the kind of tourism we want here. In the long term, the organization aims for ten million overnight stays by 2020. Overnights, whether business or leisure, have a significant economic impact. 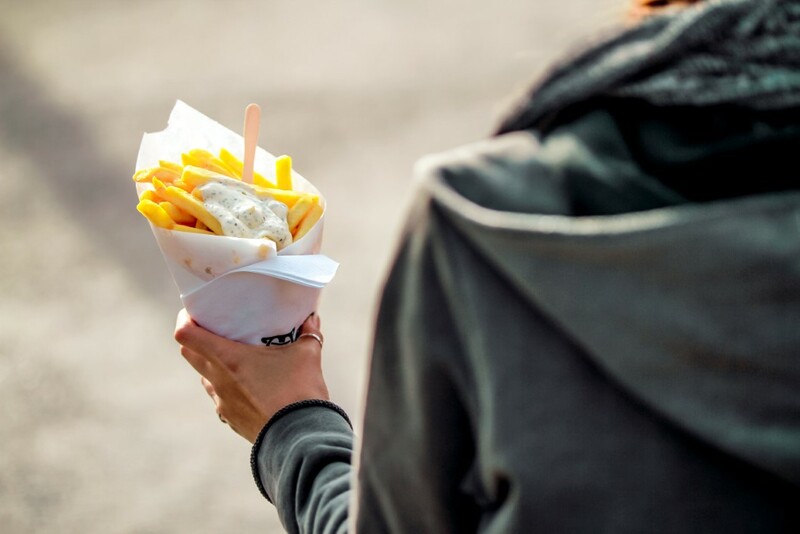 With this in mind, the Brussels’ Authority has put in place a strategy for the distribution and diversification of tourist centers. The aim is to enhance the attractive potential of certain outlying districts, in order to encourage tourists to leave the historic center and discover other treasures of Brussels-Capital.